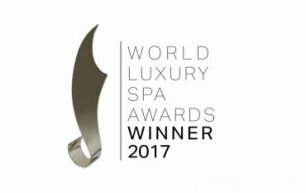 Galgorm Spa & Golf Resort are thrilled to have won Global Luxury Spa Hotel of the Year 2018 at the 12th World Luxury Hotel Awards held in Bali. 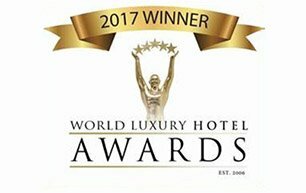 "We are extremely proud to be recognised as Ireland’s Best Four Star Resort in the Irish hospitality biggest industry award The Gold Medal Awards." 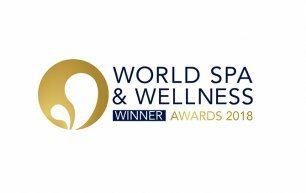 The Thermal Village & Spa at Galgorm recognised as one of the leading spa & wellness providers in the world and announced as the Resort Spa of the Year: Western Europe & Scandinavia at the World Spa and Wellness Awards. 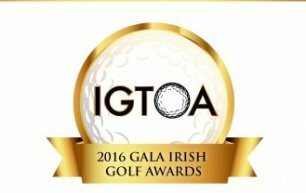 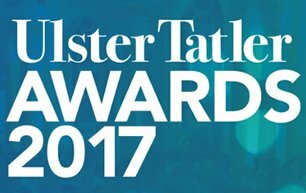 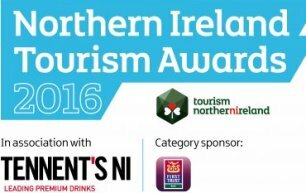 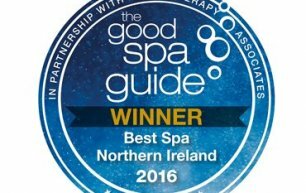 Galgorm Spa & Golf Resort are thrilled to have been named Hotel of the Year at the Northern Ireland Tourism Awards 2016! 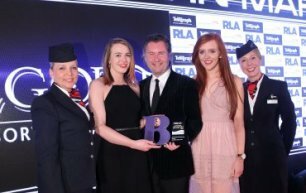 Galgorm Resort & Spa went to the stage to collect the ‘Hotel of the Year’ (more than 75 rooms) title at the Licensed & Catering News gala evening. 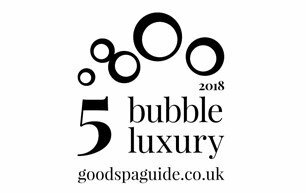 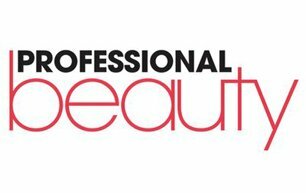 We have been awarded the prestigious 5 Bubble Luxury Spa rating from The Good Spa Guide for the third year running! 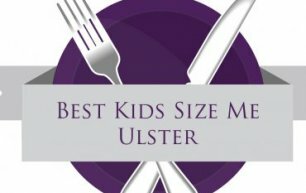 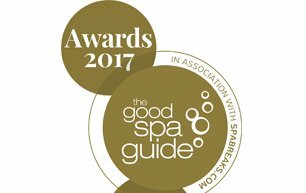 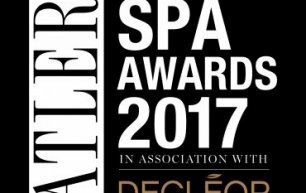 Galgorm Resort & Spa have been named Best Spa in Northern Ireland at the Good Spa Guide Awards 2017 in association with SpaBreaks.com. 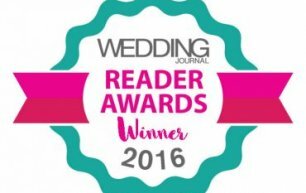 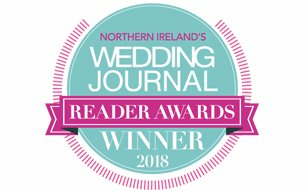 The Wedding Planners at Galgorm Spa & Golf Resort picked up the award for Grand Wedding Venue of the Year at the Wedding Journal Reader Awards! 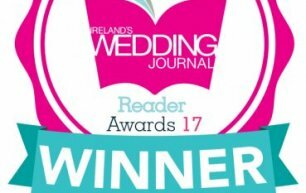 Galgorm Spa & Golf Resort are delighted to have been named Hotel Venue of the Year for the sixth year running at Ireland's Wedding Journal Reader Awards! 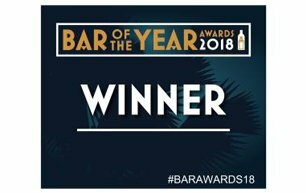 The Gin Library are delighted to be named Gin Bar of the Year at the 2018 Bar of the Year Awards. 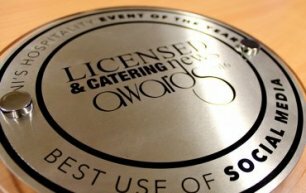 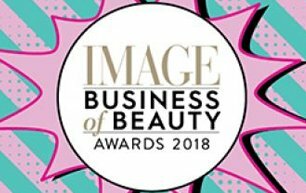 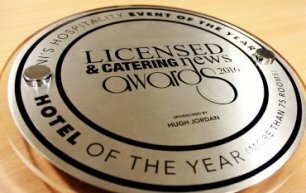 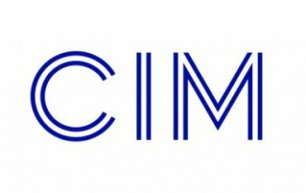 The awards recognise bars & establishments that differentiate themselves through creativity and willingness to take chances. 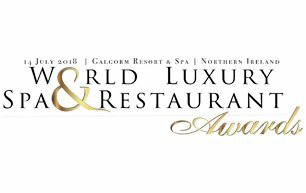 Galgorm Spa & Golf Resort's Marketing team collected the award for Best Campaign in Travel, Tourism & Hospitality at the 2018 DANI Awards held in Whitla Hall. 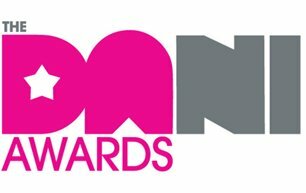 The DANI Awards celebrate the expertise, talent and achievements of the digital, tech and creative industries.